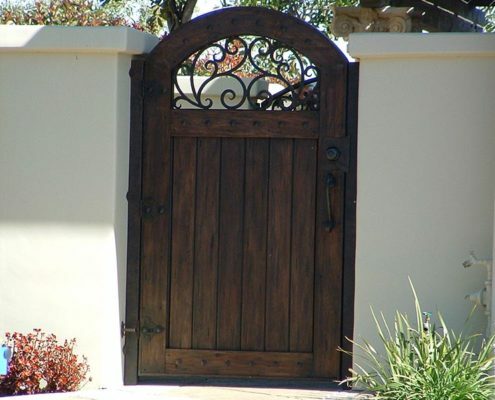 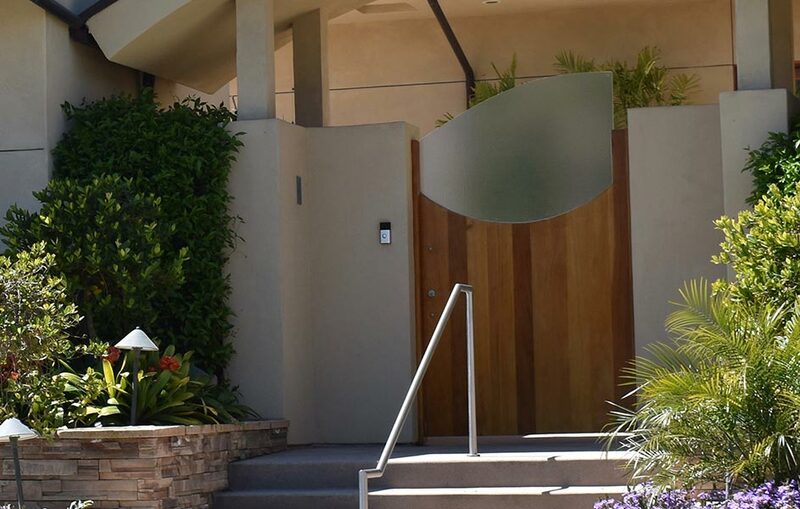 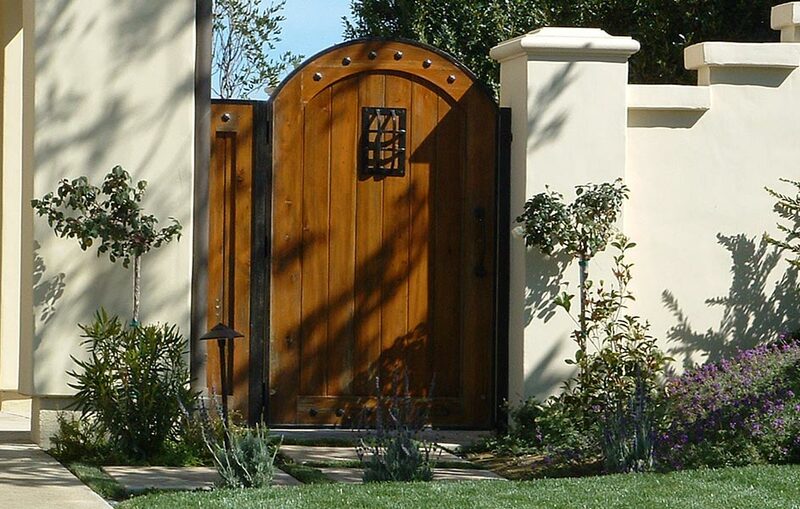 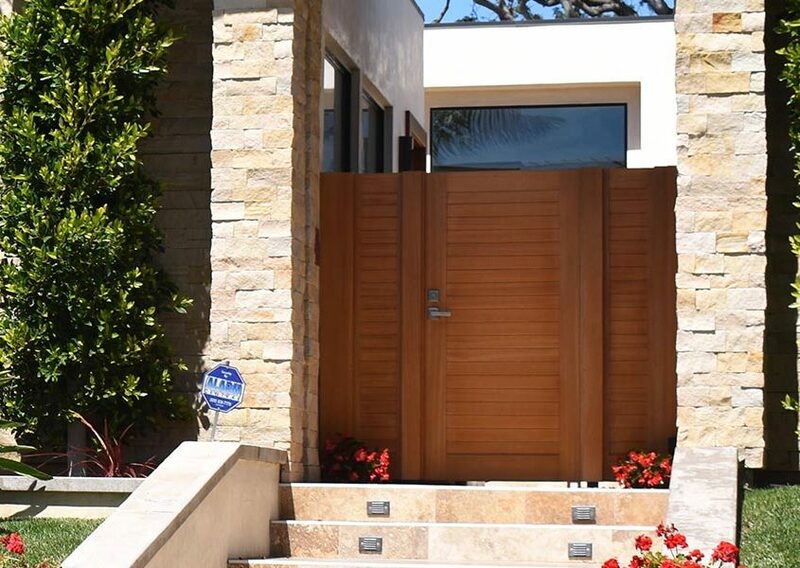 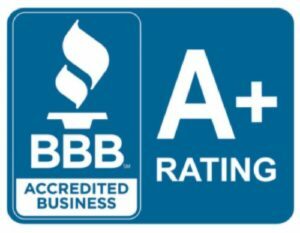 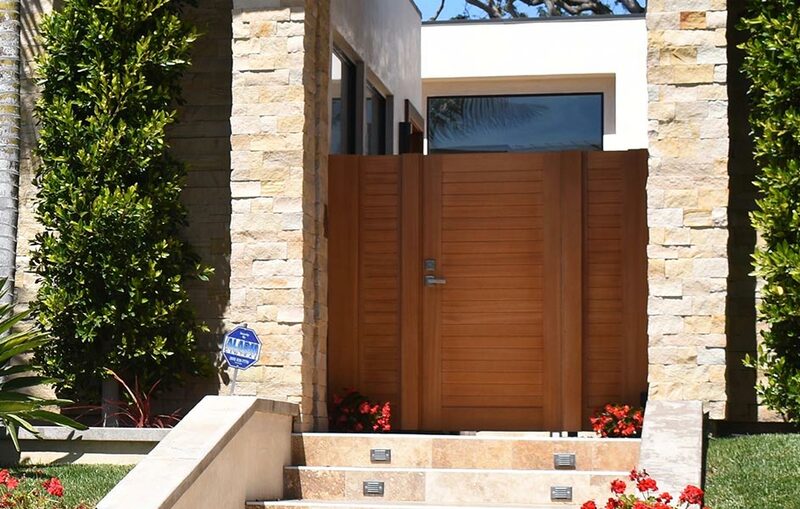 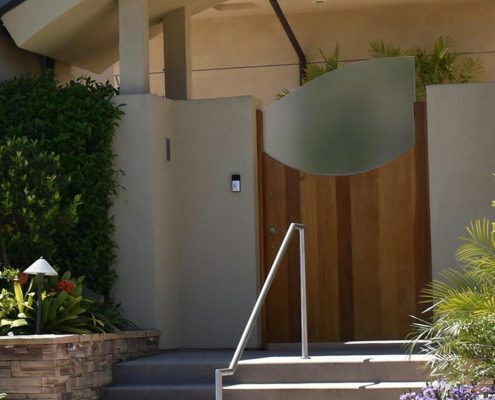 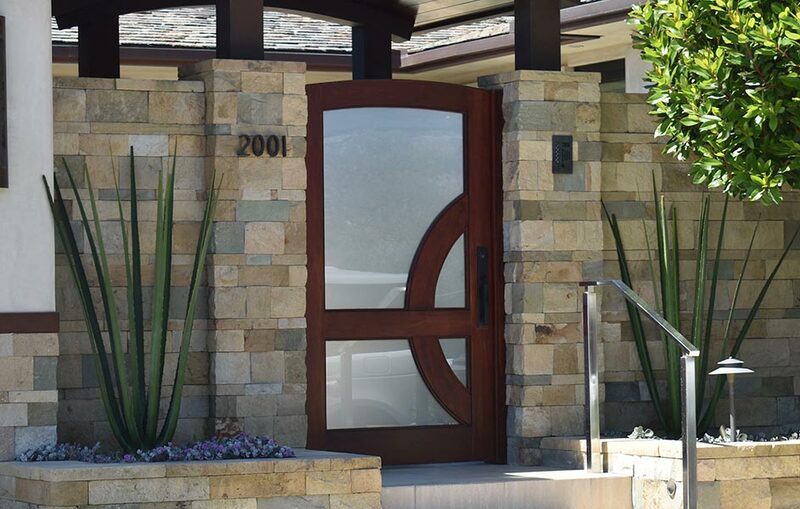 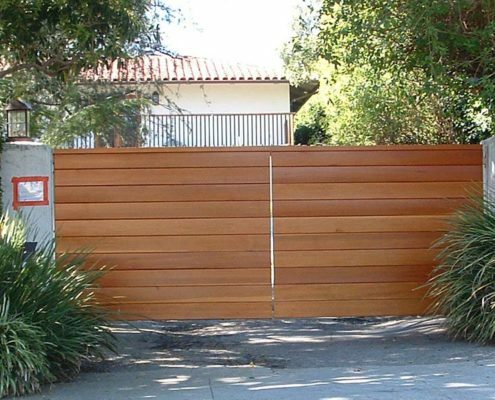 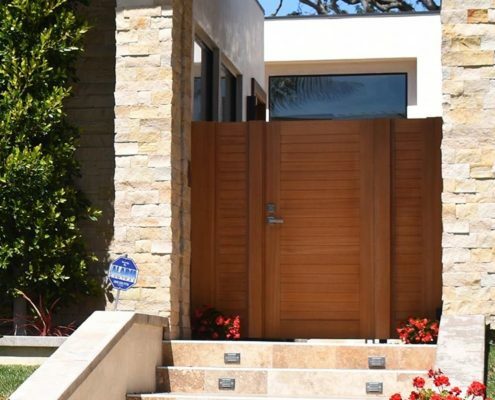 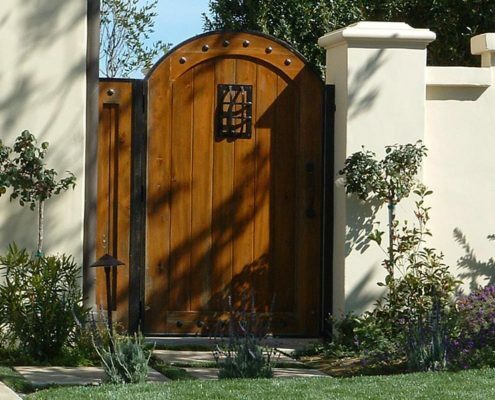 Mesa manufactures custom wood gates for driveways and home entry exclusively here in our Southern California wood shop. 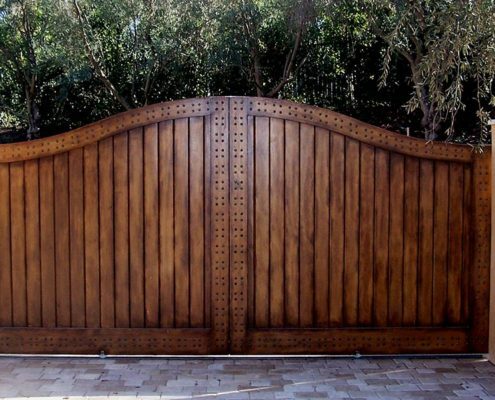 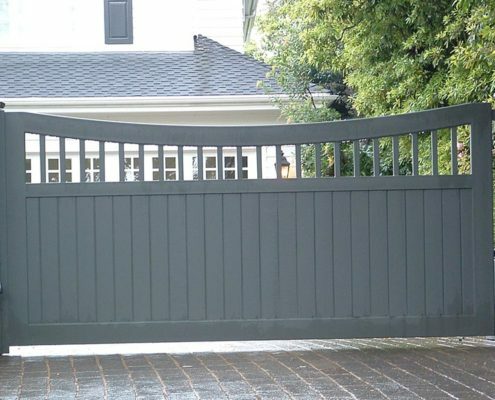 Our wood gates are custom designed in house by our team of gate “artists” who go the extra mile to make sure your wood gate vision is brought to life. 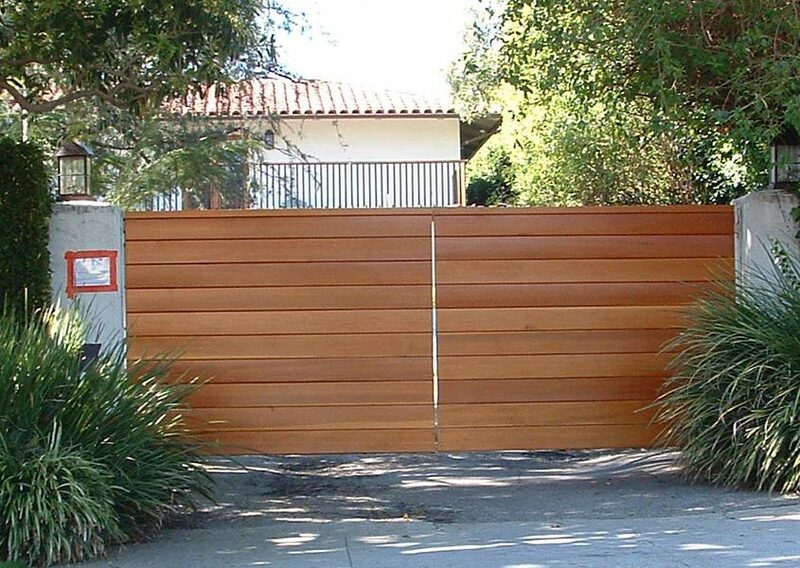 Mesa wood gates are constructed using only the finest of materials. 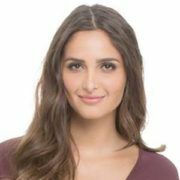 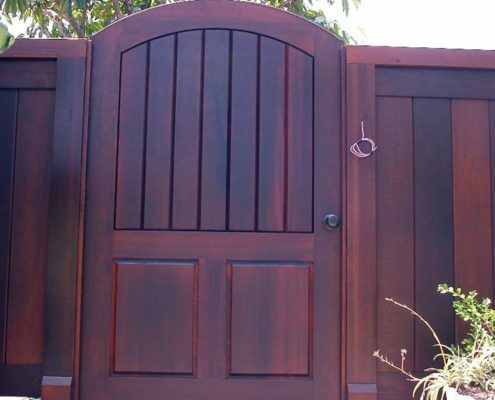 Wood options include everything from mahogany to redwood along with a variety of finish alternatives and decorative hardware. 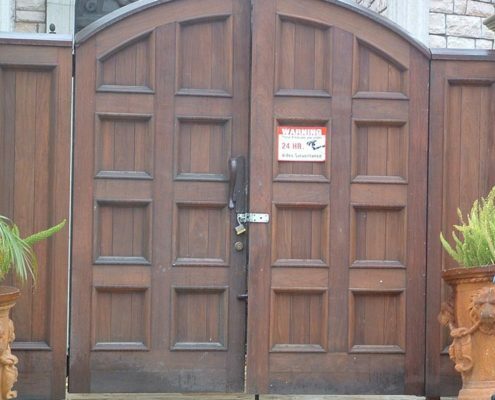 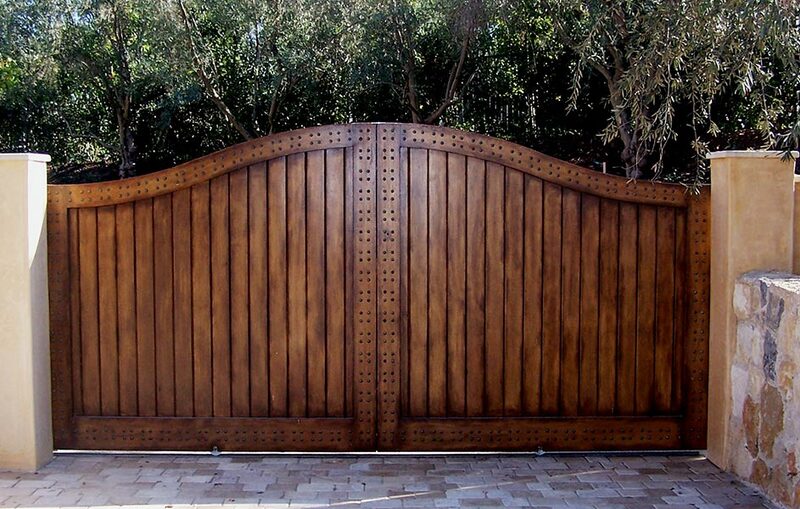 Mesa believes that the very best wood gates should be designed with both elegance and function in mind. 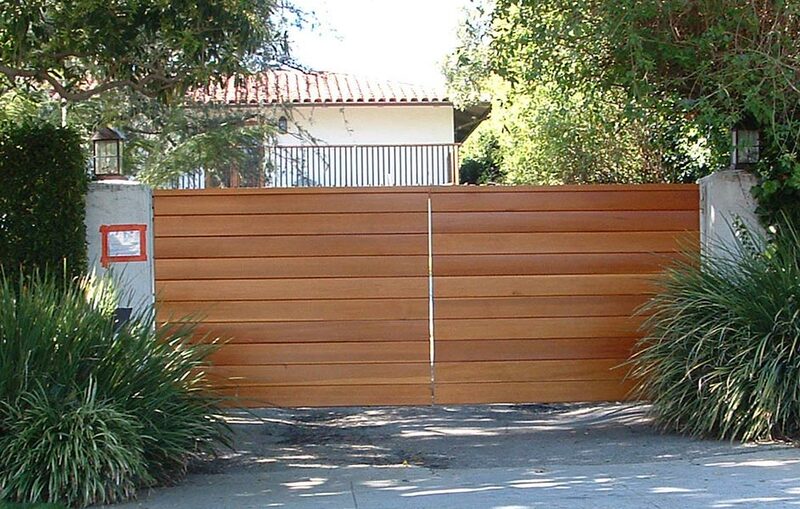 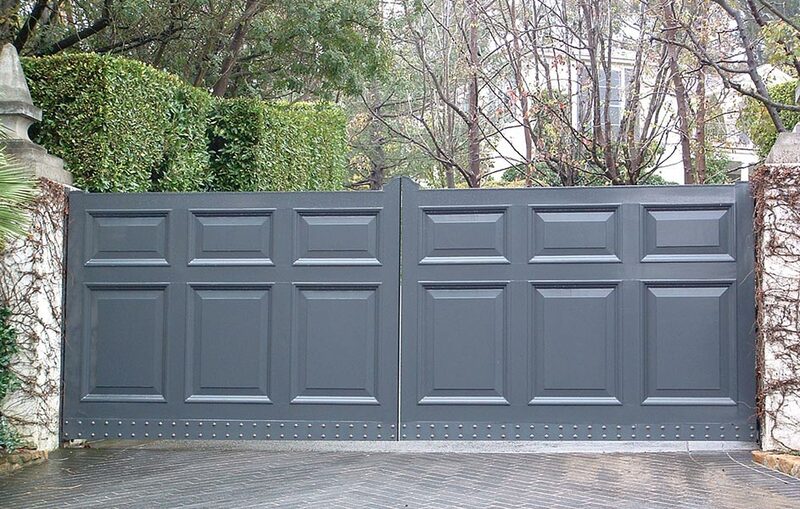 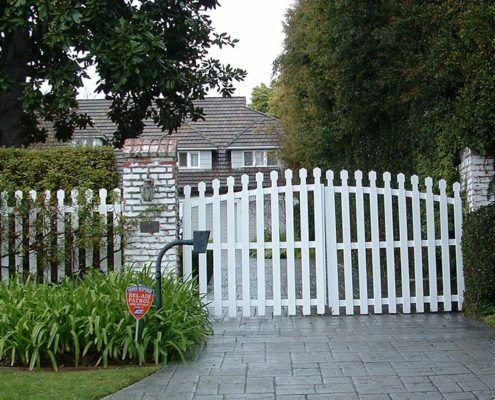 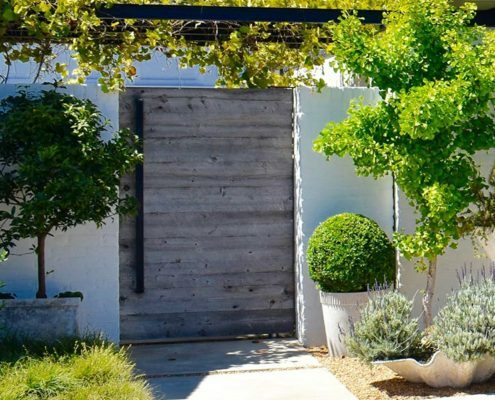 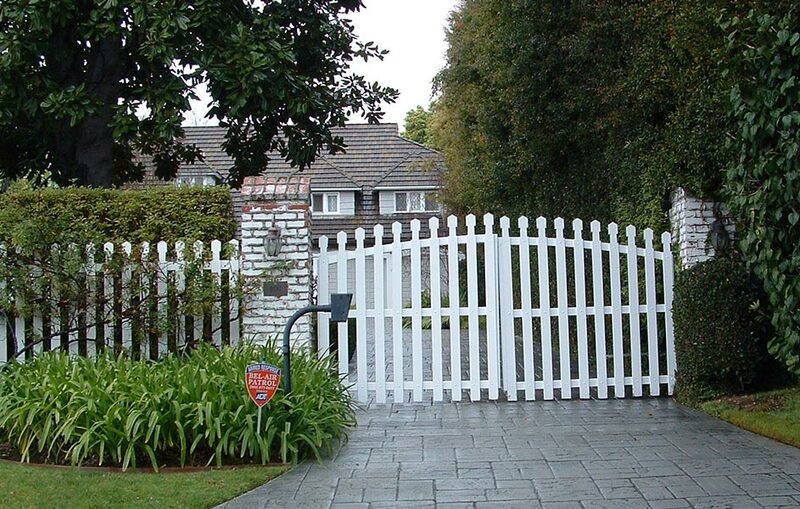 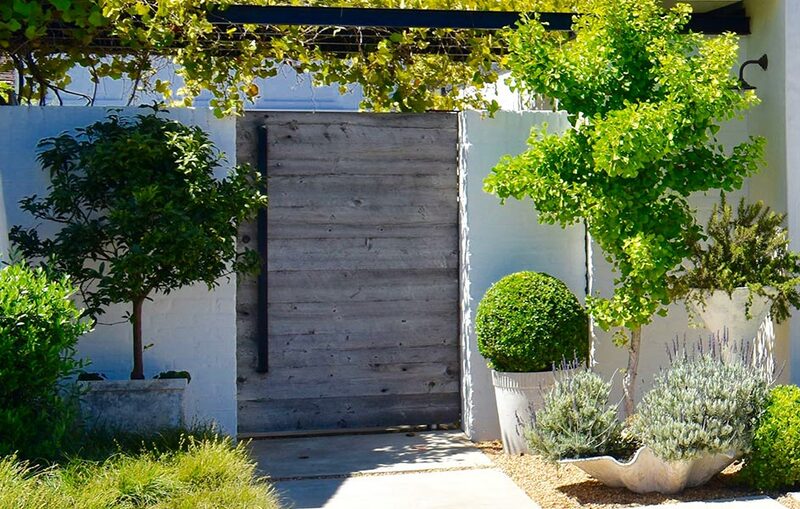 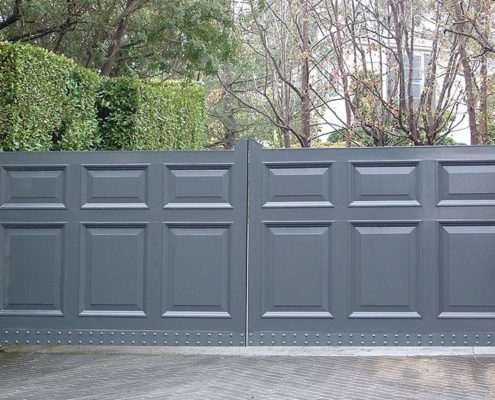 The driveway gate is the first impression of your property. 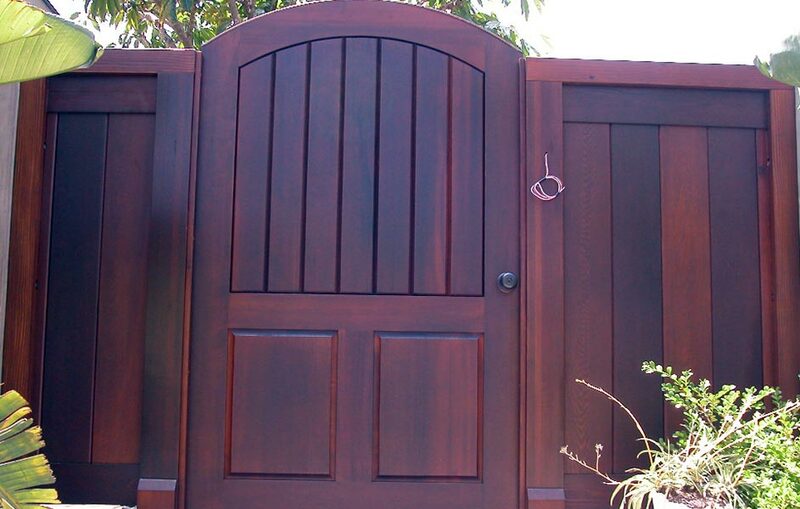 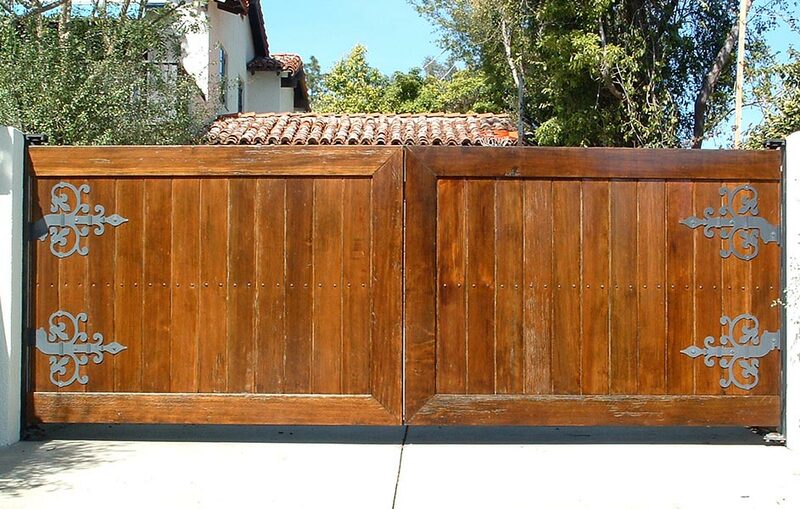 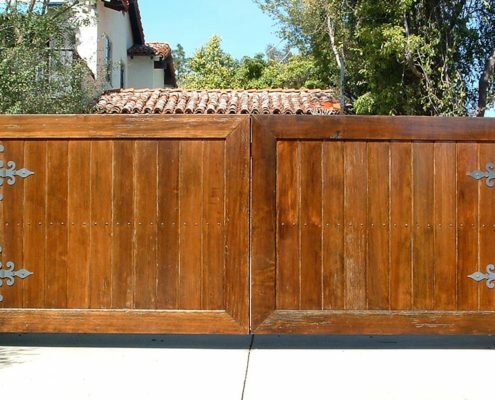 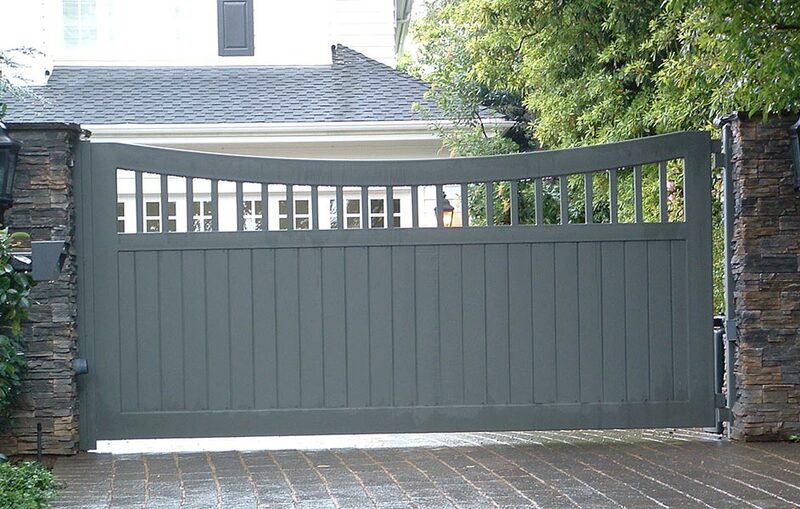 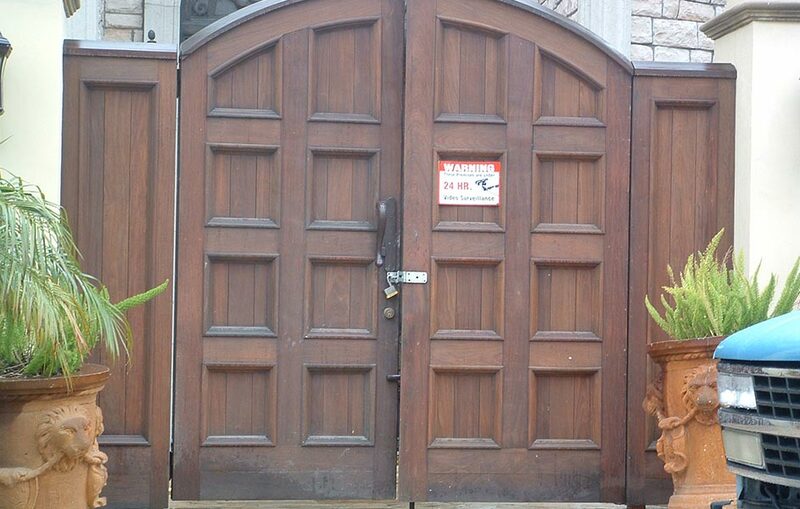 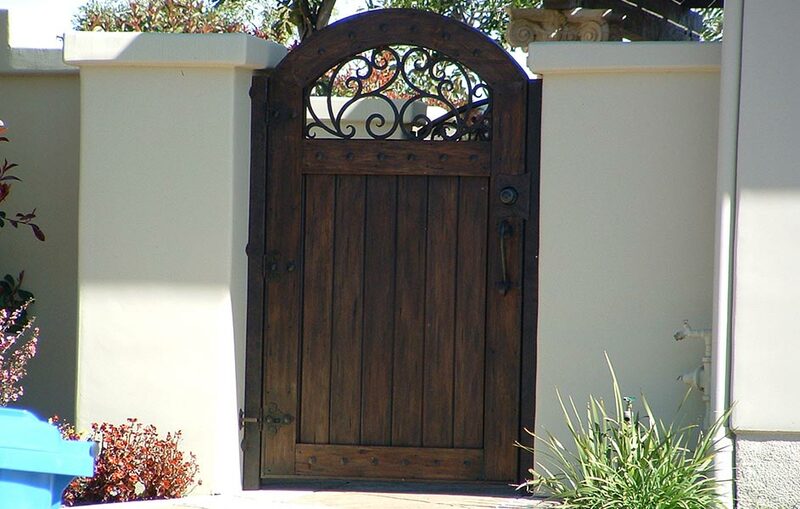 We will craft your custom driveway gates from your choice of beautiful wood options, from mahogany to redwood. 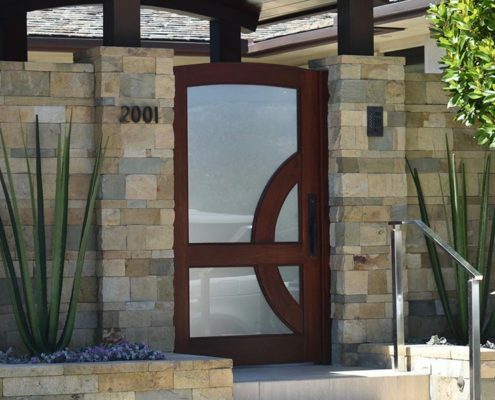 A Mesa custom entry gate can be designed to blend in with your home’s exterior design, or to be an architectural focus on its own.